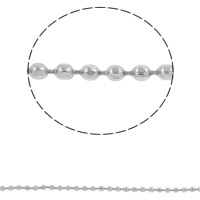 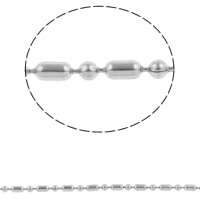 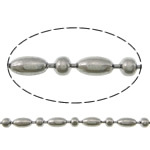 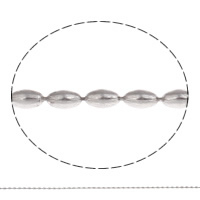 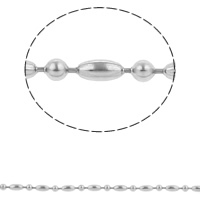 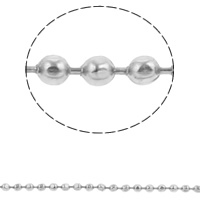 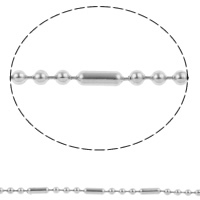 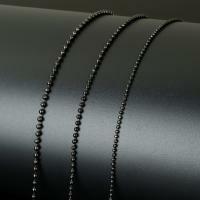 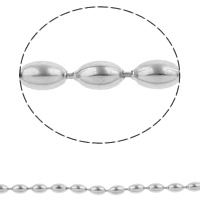 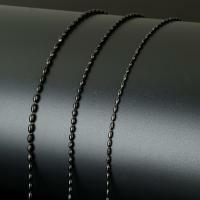 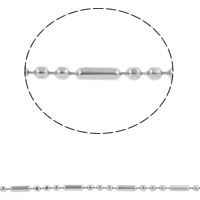 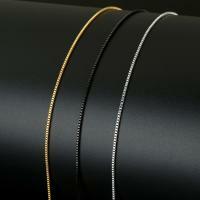 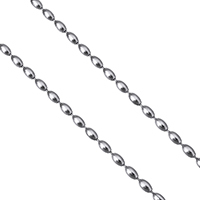 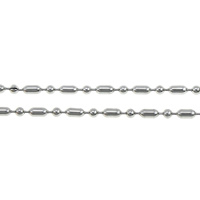 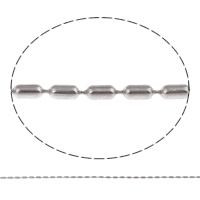 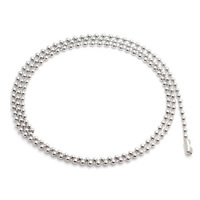 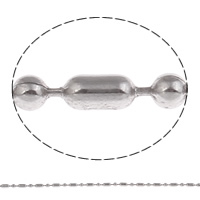 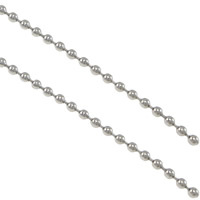 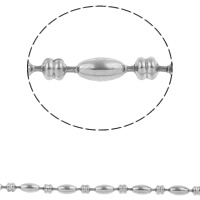 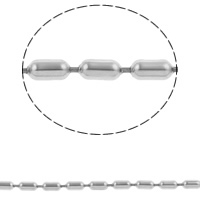 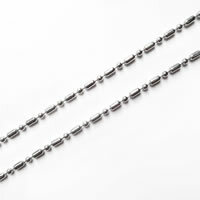 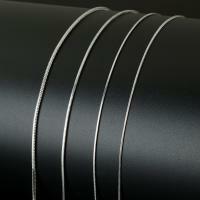 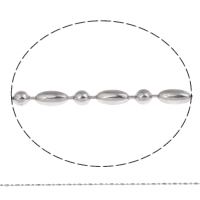 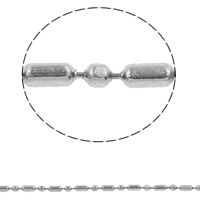 - Stainless steel ball chain or you can just call them bead chain is not strange to all of us. 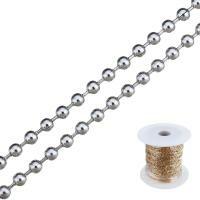 We usually use them to make the ball chain necklace or bracelet. 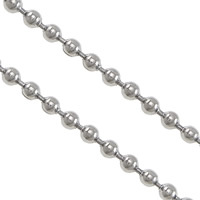 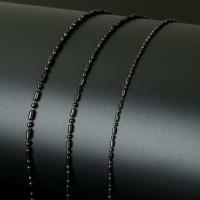 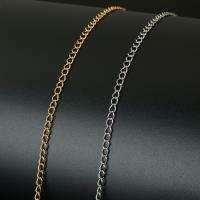 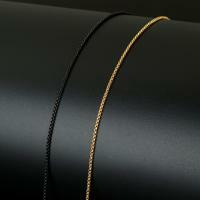 These ball stainless steel jewelry chain are cute and delicate. 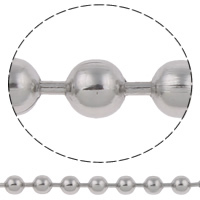 Round ball, oval ball, tube ball and other styles of ball chain are all waiting for you on Gets.com just at the lower price.